The Saturday is BBQ Night. 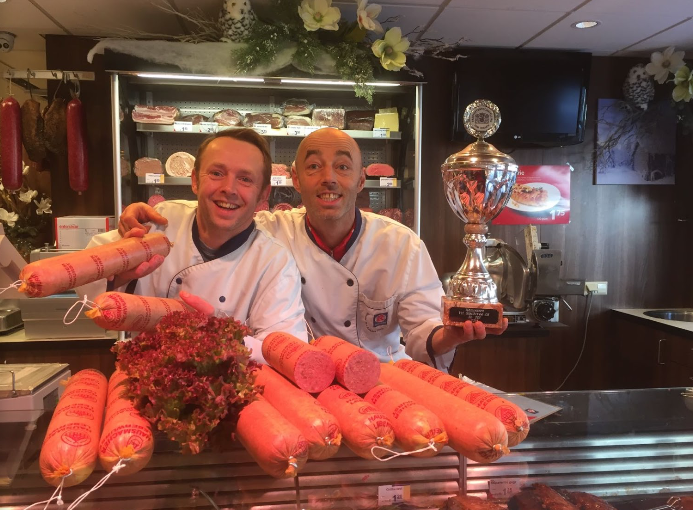 With our prize winning butcher: Keurslager Dekkers. So, expect not just great meat, but also excellent side dishes. A big hit, every year!